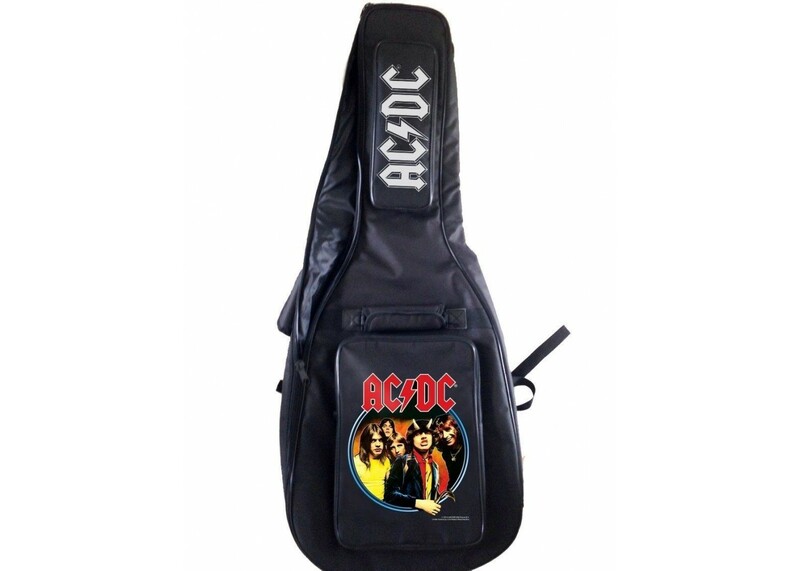 The AC/DC Electric Guitar Padded Gigbag from Perri's Leathers has padding to protect your electric guitar in style. It comes with 2 handy accessory pouches for storing a tuner, cables, music, or anything else that fits. 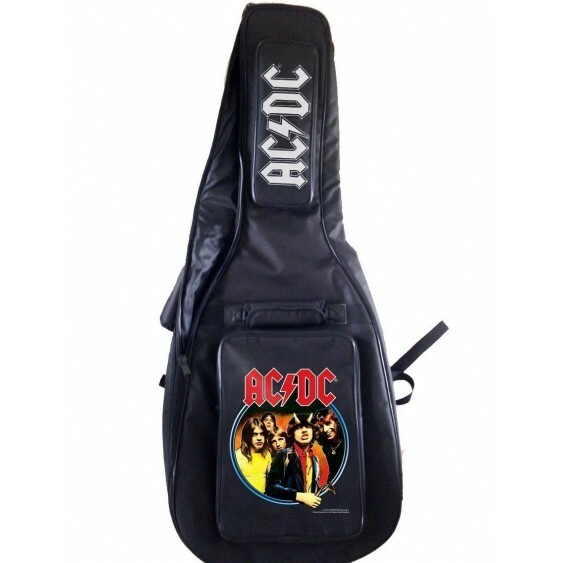 The AC/DC logo is on the front for easy recognition of your instrument.